If you can’t read or write English, you’ll have a much harder time in the United States. 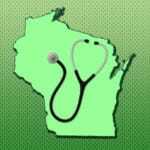 As many as 55,000 Dane County residents lack the basic reading skills to read a letter from a teacher, instructions on a bottle of medicine or orders from a doctor. The Literacy Network provides English as a Second Language instruction in classes, one on one tutoring, help for parents reading to children, filling out job applications, getting a GED or gaining citizenship. 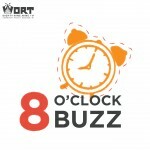 Joining Eight O’Clock Buzz host Brian Standing to talk about the Literacy Network’s programs and volunteer opportunities is Shawn Steen, Director of Volunteer Services for the Literacy Network.